Google has released Chrome 69 for desktop, Android and iOS, and delivered a host of new design, security and usability features to celebrate the browser’s 10th anniversary. A key feature update is Chrome’s built-in password manager, which will generate a unique and strong password when users need to setup a new account. Of course, it will save it too for signing in during future logins across desktop and mobile. Chrome now should also be able to more accurately autofill passwords, addresses, and credit card numbers to speed up checkout forms. The information is saved to the user’s Google account and can be accessed from the Chrome toolbar too. On the security front, Chrome 69 is also the version that Google removes the word “secure” from HTTPS sites in order to reflect that the secure version of HTTP is the norm and what users should expect. On the other side, Chrome 68 began displaying a “not secure” warning on all HTTP sites, and in Chrome 70 that warning will be ramped up with the addition of a red “not secure” alert when uses enter data on an HTTP page, such as a login page. Chrome 69 further deprecates Flash Player, which Google is supporting until 2020 along with Microsoft, Apple, Firefox and Adobe. After updating to Chrome 69, every time the browser is restarted the user will need to approve that site to use Flash, even if they’ve approved it in the past. In honor of Chrome’s 10th birthday Google has released its Material Design changes for Chrome, which include rounded edge tabs, a round-edge omnibox, new icons and a new color palette. The design changes are coming to desktop, iOS and Android. The new tab shape on desktop Chrome is meant to make icons easier to see, especially when multiple tabs are open. The Omnibox is also gaining autocomplete suggestions directly in the address bar, meaning users don’t need to open a new tab to see its answers. Users will soon be able to search files stored in Google Drive via Omnibox, according to Google. Chrome 69 will also now support native Windows 10 Action Center notifications, while enterprise admins can now set Google's Password Alert extension as a company policy. Password Alert warns users if they use their Google Account password into any other page than a Google login page. "If your users sign in to websites that aren’t whitelisted by your organization or are flagged as suspicious, they’ll get a warning that prompts them to reset their password. 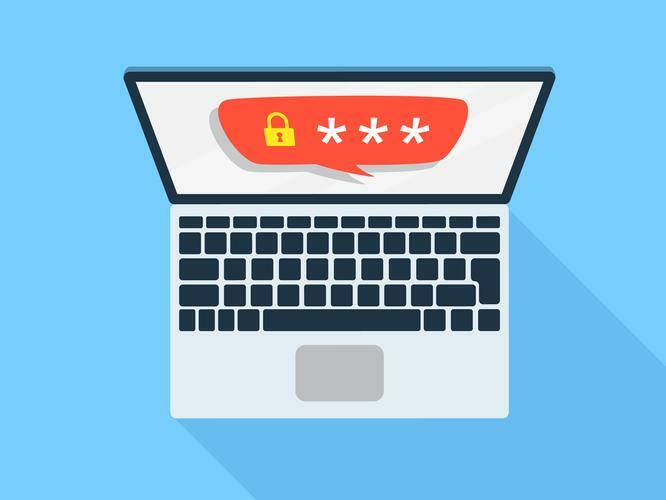 Preventing password reuse across multiple websites can protect your organization from compromised accounts," Google notes. Chrome now says all HTTP sites are “not secure” but is it a good thing?